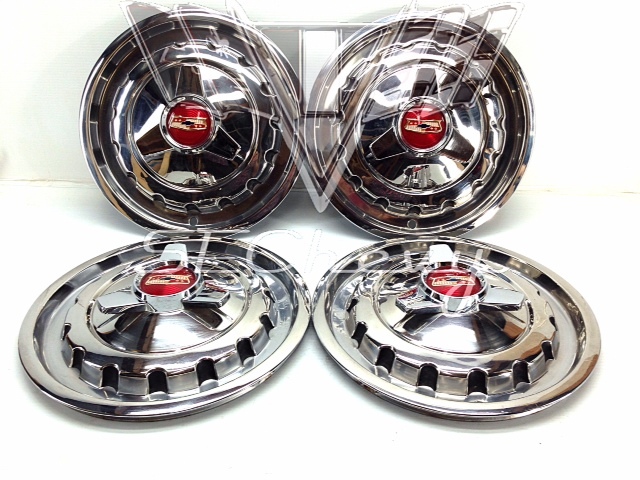 This is an original used set of four 1957 Chevrolet BelAir 14" hubcaps with nearly new reproduction spinners. The stainless is very nice and are excellent driver quality pieces. 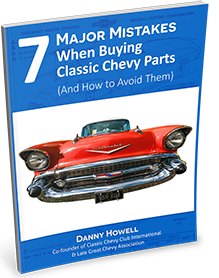 To find an original 1957 wheel cover in this great of shape is wonderful to find all 4 that is very rare. No curb rash! These also fit 210 and 150.